Mary, did you know? The blind will see, The deaf will hear, And the dead will live again. 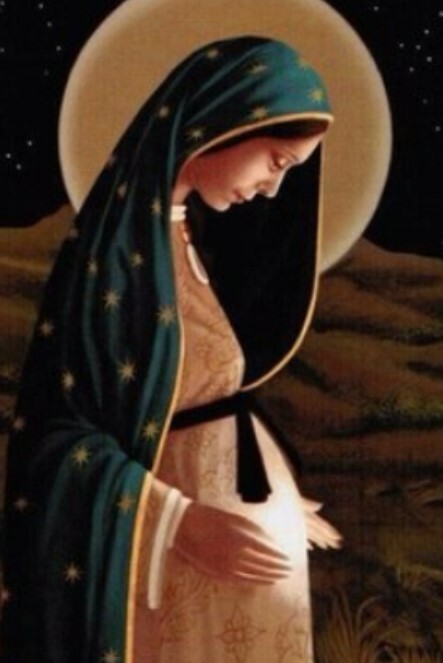 Mary, did you know That your baby boy will one day rule the nations? This is a song from many Christian singers. Just think of the words and glorify God. This entry was posted in Mothers & Sons and tagged Carolyn Roth Ministry, Jesus the Christ, Lesser Known Bible Characters, Mary Mother of Jesus, Miracles, Obscure Characters. Bookmark the permalink.